This one had us holding our breath to the end! 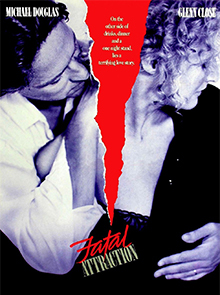 Michael Douglas stars as a married man whose one-night stand comes back to haunt him when his lover begins to stalk him and his family. Catch the talented Glenn Close in one of her best performances. Our list wouldn’t be complete without this classic tale, said to be one of the scariest to date. A young FBI cadet seeks advice from an incarcerated murderer to gain insight into a case involving another serial killer who skins his victims. Utterly gripping, and not nearly as gory as it sounds. 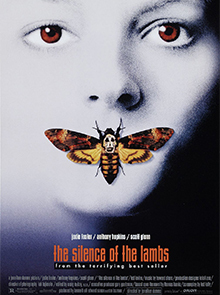 Starring the brave Jodie Foster and the utterly terrifying Anthony Hopkins. This oldie still has the ability to shock and provoke sleepless nights some 50 years on, so it remains a firm favourite. 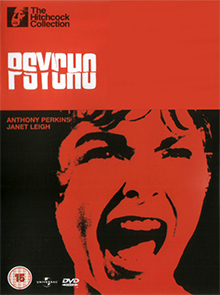 This is Alfred Hitchcock’s masterpiece in which Anthony Perkins and Janet Leigh star as the motel proprietor and young fleeing thief respectively – it’s a must-see! 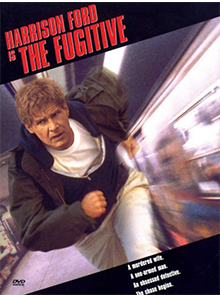 We struggled to pick our favourite Harrison Ford thriller, but the story of Dr Richard Kimble, unjustly accused of murdering his wife, had to win it. The anxious doctor goes in search of the real criminal while also being the target of a nationwide manhunt. 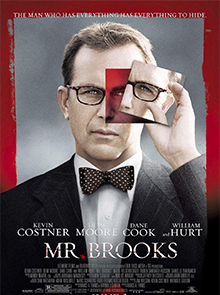 Kevin Costner stars as wealthy businessman Earl Brooks, who sometimes gives in to his murder-hungry alter-ego, played by William Hurt. Soon Brooks finds himself as a murder suspect and must negotiate around the determined detective Tracy Atwood (Demi Moore). 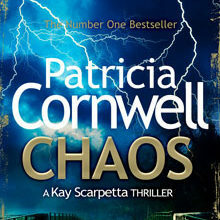 A brilliant psychological thriller! 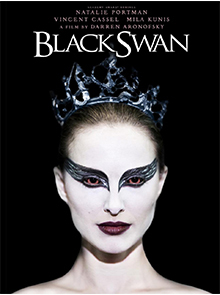 Catch Natalie Portman’s Oscar-winning performance in her portrayal of meek ballet dancer, Nina. 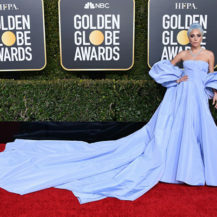 Nina wins the lead as the swan princess in Swan Lake and is perfect for the role of the delicate Princess Odette – however, for her performance, she must also master the character of the wicked Odile, which will be her undoing. 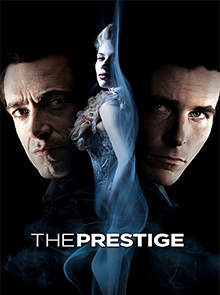 Magic and mystery abound in this old-world picture starring Hugh Jackman and Christian Bale as rival magicians. 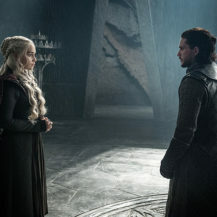 Through a series of mind-boggling tricks, which begin to affect the personal lives of both fighters, you’re left wondering what is real and what is an illusion. Also with Michael Caine and Scarlett Johansson. 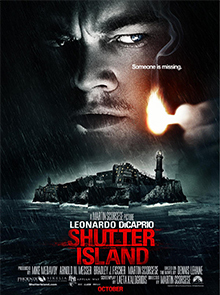 Leonardo DiCaprio is at his chilling best in his portrayal of U.S Marshall Teddy Daniels. Daniels investigates the murder of a woman being kept in a clinic for the criminally insane, but soon discovers something far more disturbing. 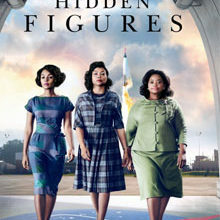 Mark Ruffalo, Ben Kingsley and Michelle Williams are brilliant in their supporting roles. 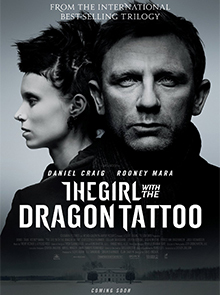 Based on the novel by Stieg Larsson, this nail-biting thriller follows the story of journalist Mikael Blomkvist (Daniel Craig) and his accomplice, computer hacker Lisbeth Salander (Rooney Mara). Even if you’ve read the book, you’ll be on the edge of your seats throughout these 158 minutes! 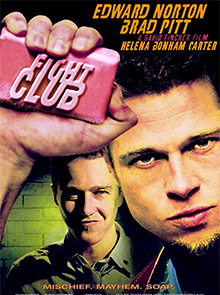 Starring the ab-tastic Brad Pitt as fight-club heavyweight Tyler Durden, and the captivating Edward Norton as a dissatisfied office worker who forms a fight club in order to feel a release. However, he soon realises that he can’t control the beast he’s created. 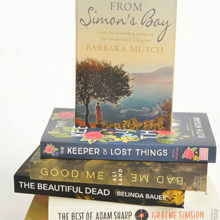 Win A Great Reads Books Hamper, Valued At R1 500!